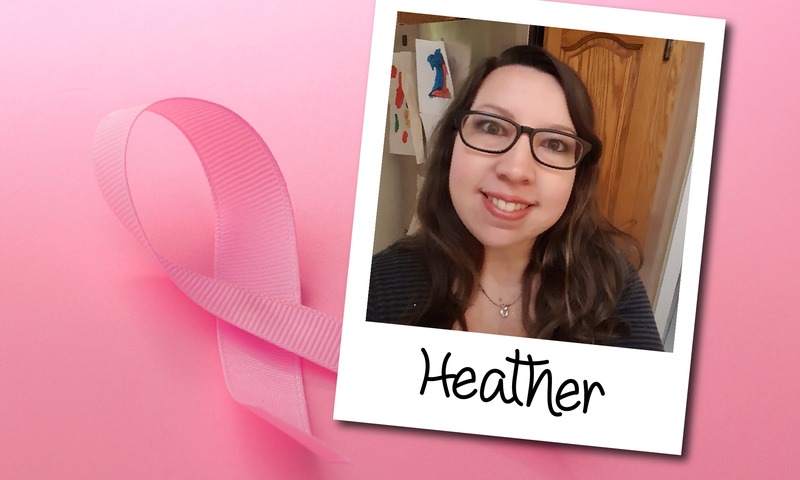 I'm Heather and this is my breast cancer story. 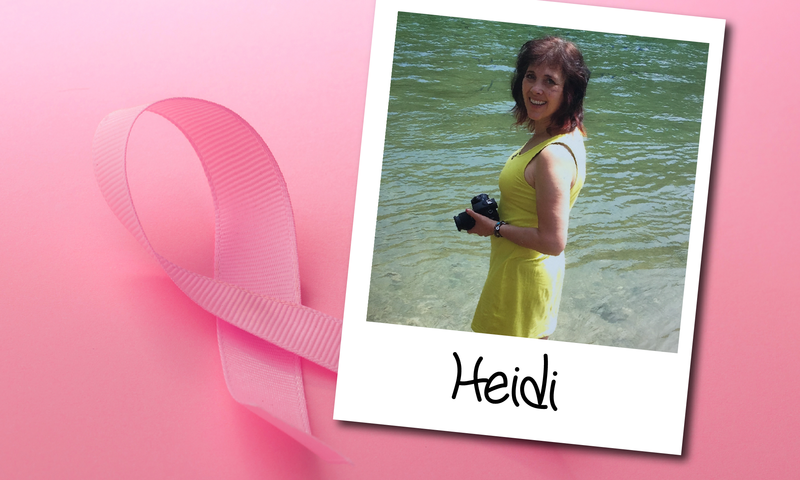 I'm Heidi and this is my breast cancer story. 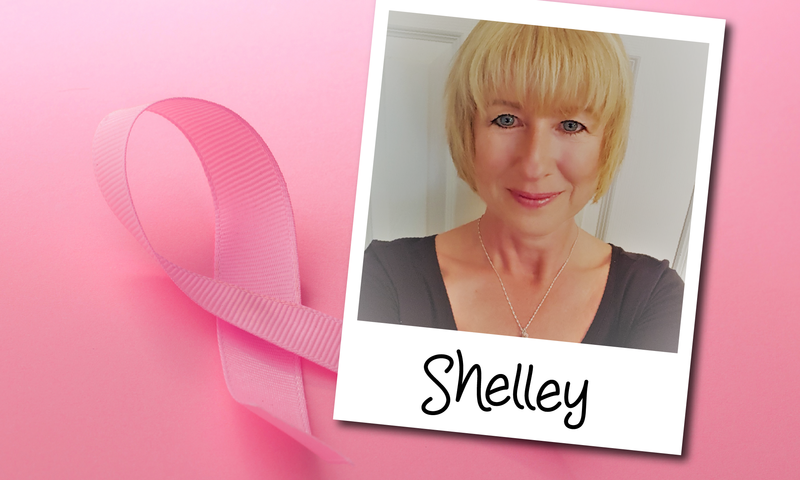 I'm Shelley and this is my breast cancer story. 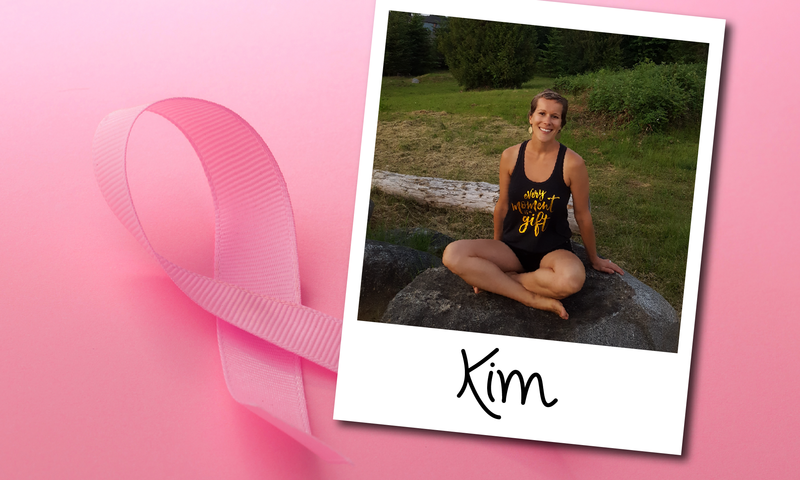 I'm Kim and this is my breast cancer story. 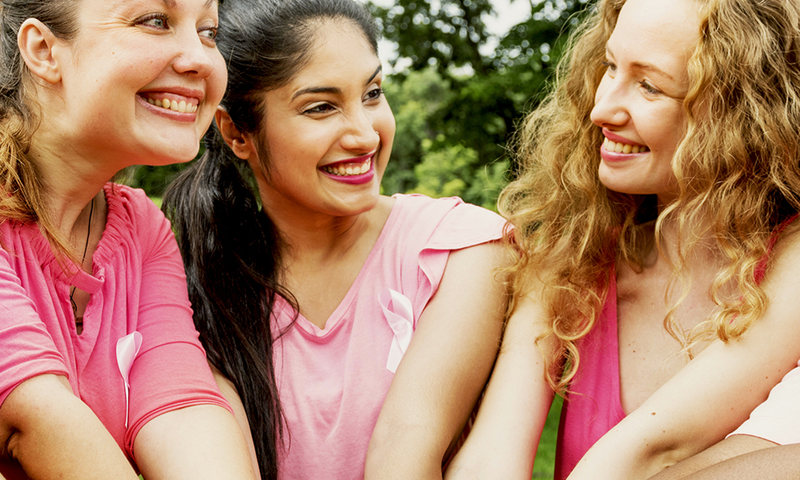 Do Charity Sweepstakes Impact Breast Cancer Awareness? 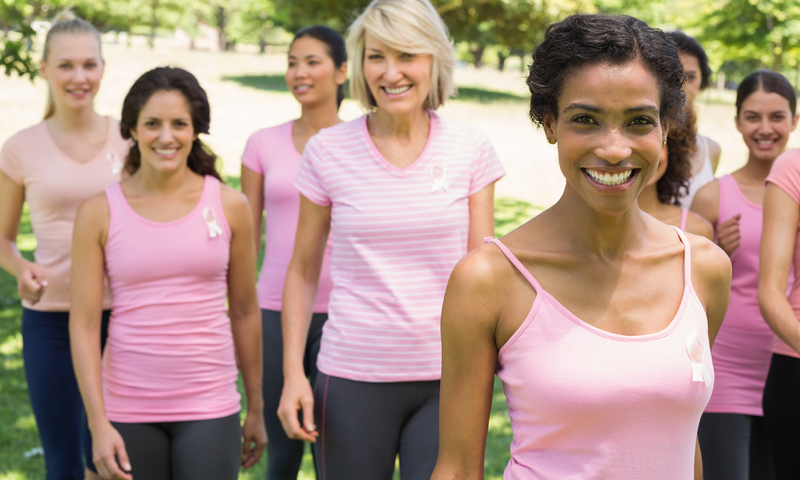 Easy ways to raise breast cancer awareness in your community and make a difference. 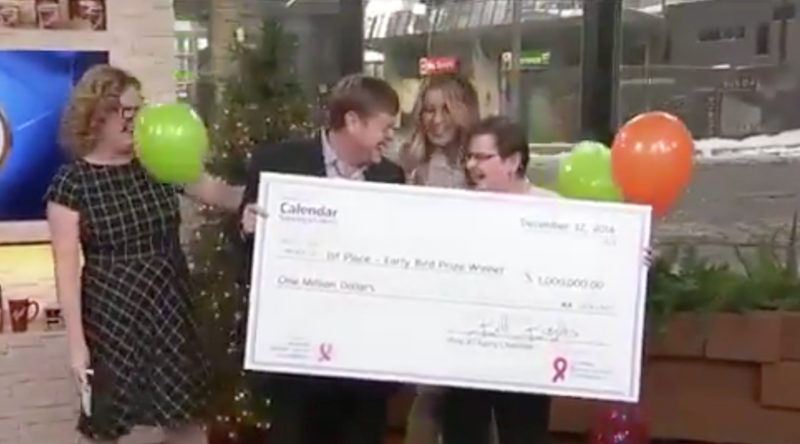 Do Charity Sweepstakes Really Help Charities? 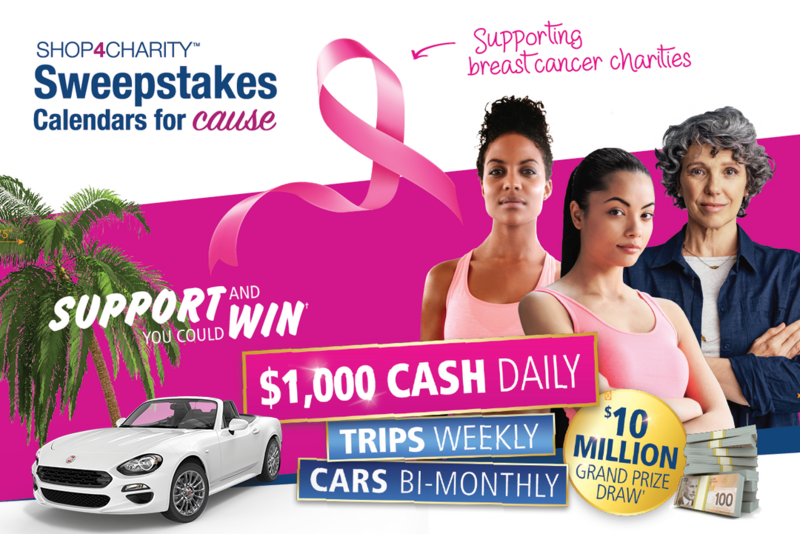 Learn how charity sweepstakes help charities and things to know before you enter! 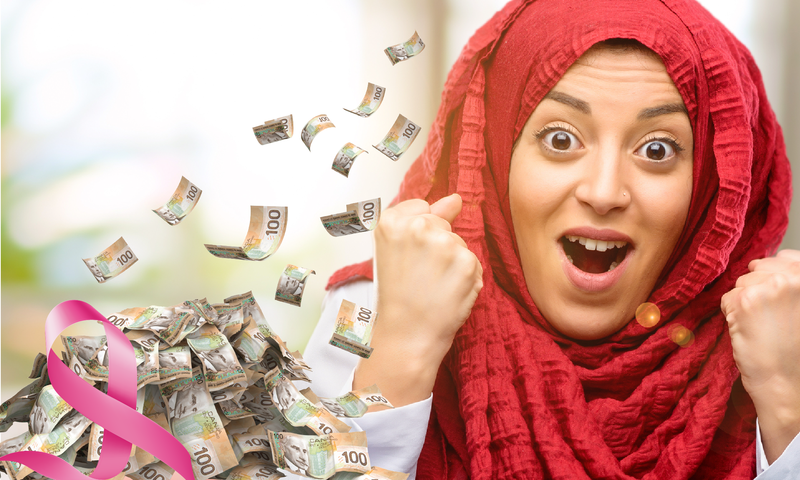 What is a Charity Sweepstakes, and Should I Enter? 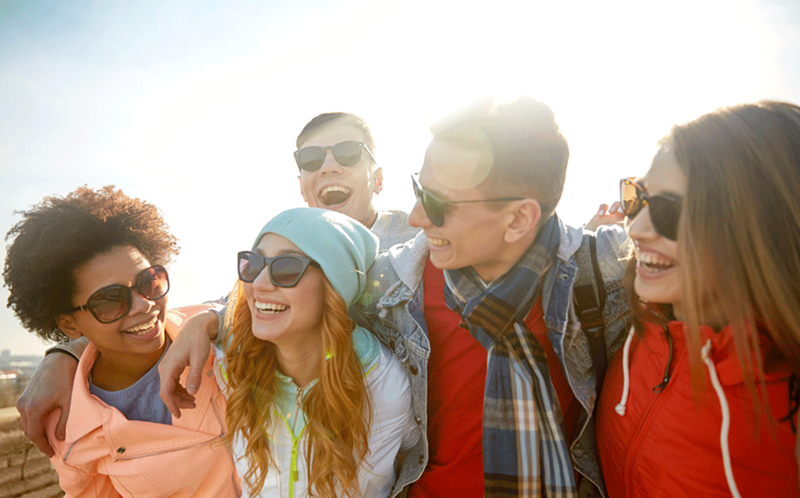 Learn how charity sweepstakes work and why they're a great way to make a difference. 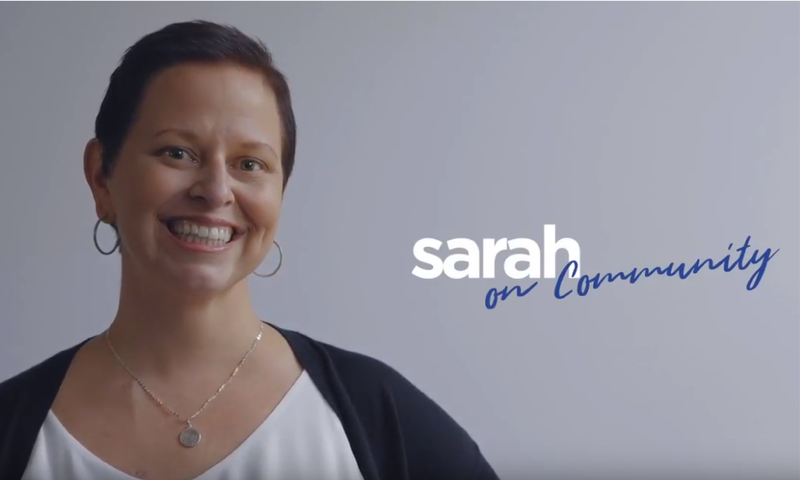 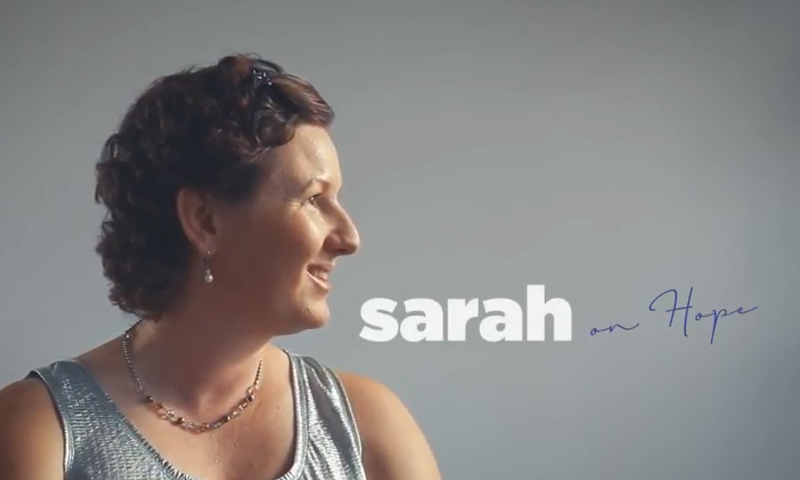 I'm Sarah and this is my breast cancer story. 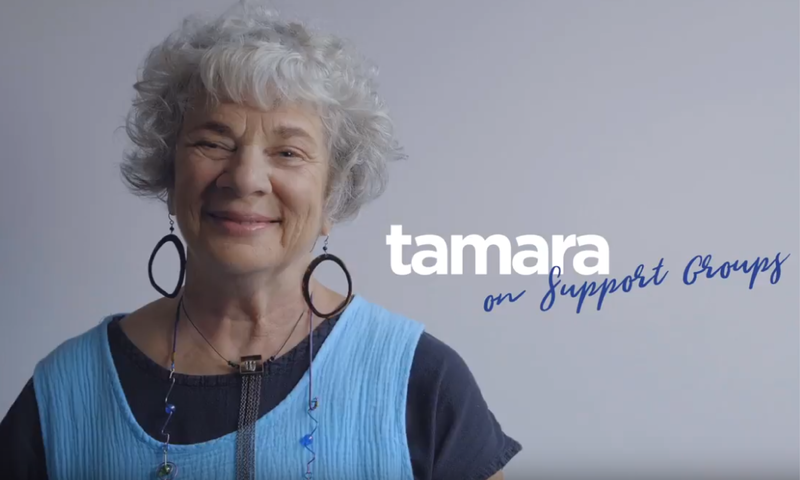 I'm Tamara and this is my breast cancer story. 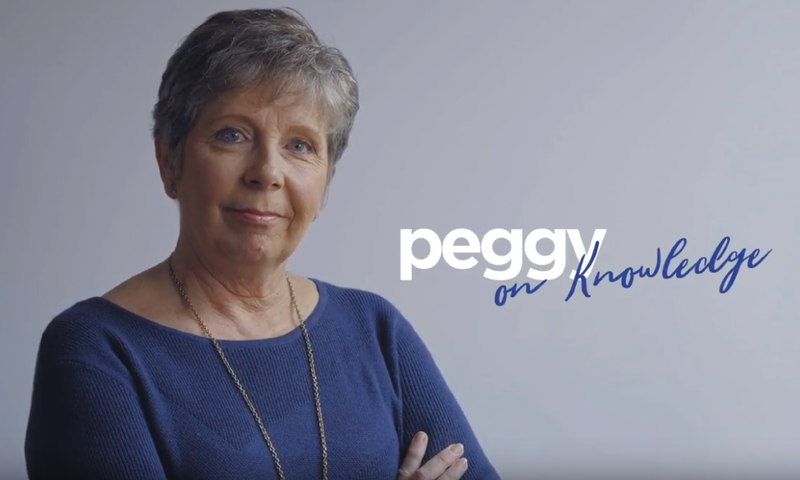 I'm Peggy and this is my breast cancer story. 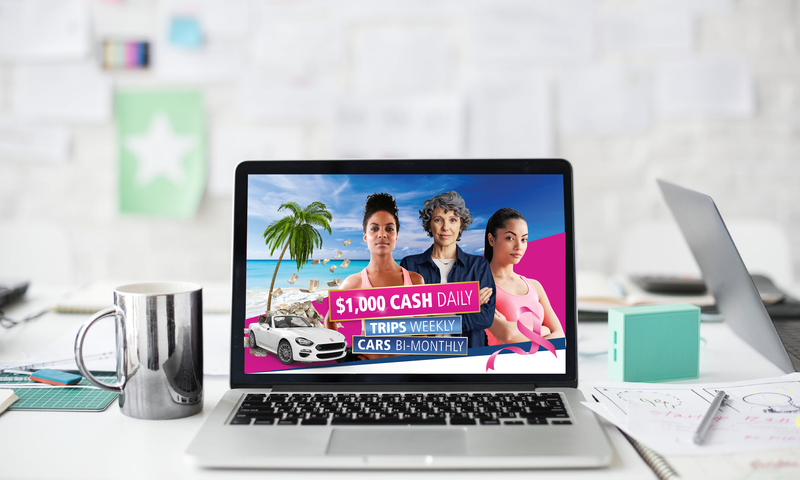 You could WIN daily, weekly and monthly all year long! 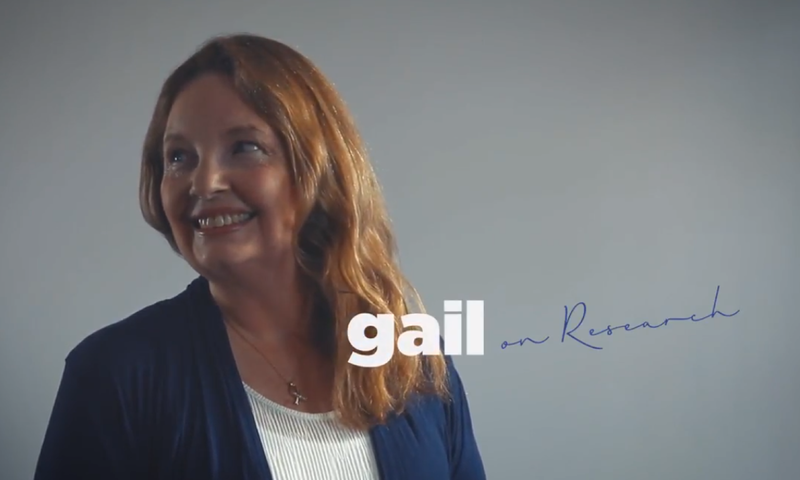 I'm Gail and this is my breast cancer story. 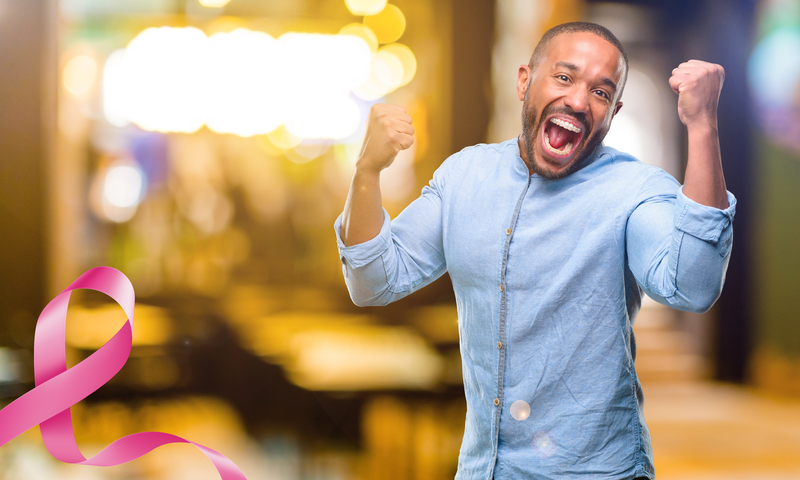 2017 Early Bird Grand Prize Winner. 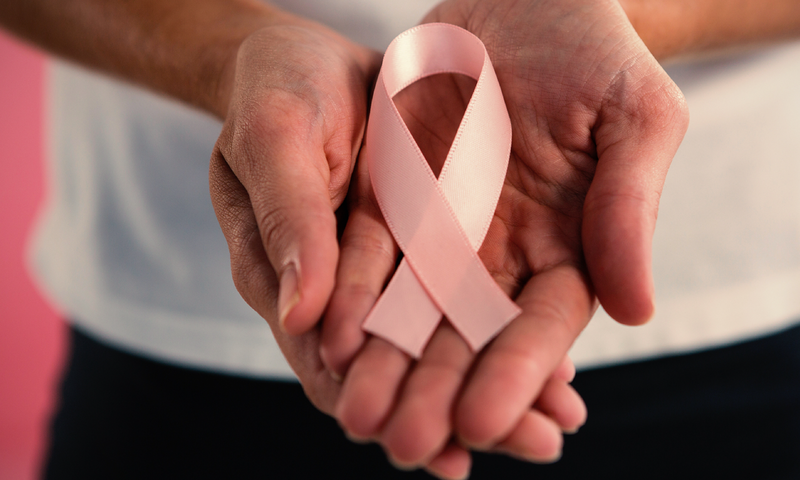 I'm Hilary and this is my breast cancer story. 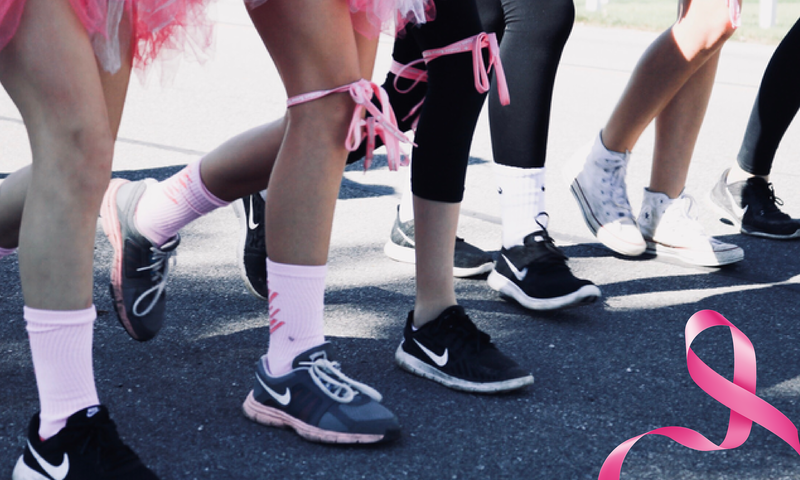 Support a great cause and you could win all year long!